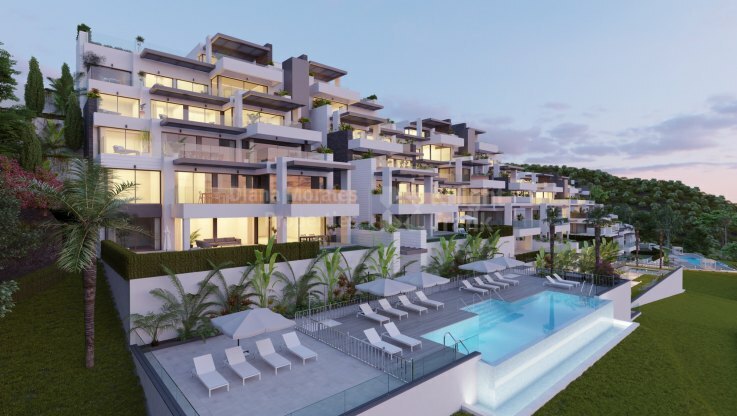 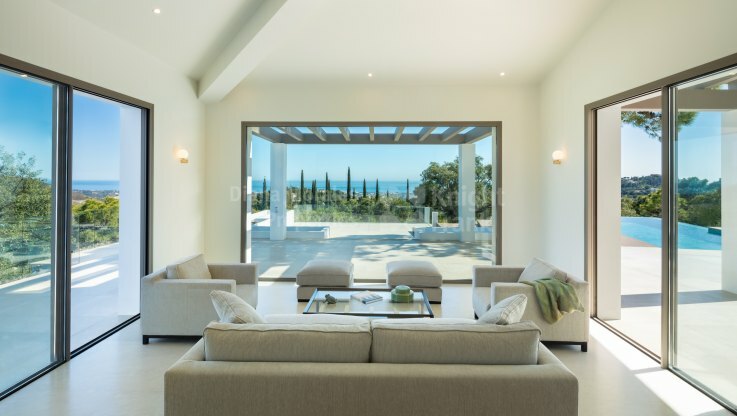 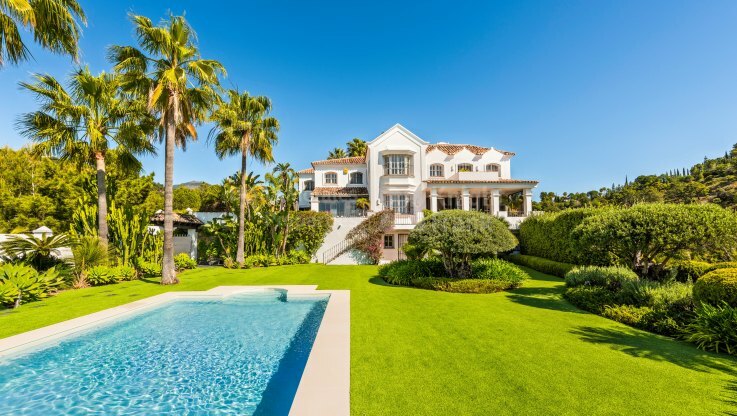 13 latest properties for sale in Benahavis, ordered by most recent. 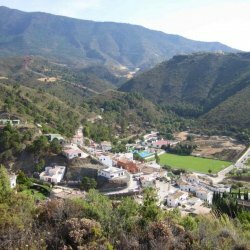 Monte Mayor · Plot for sale in Monte Mayor, Benahavis. 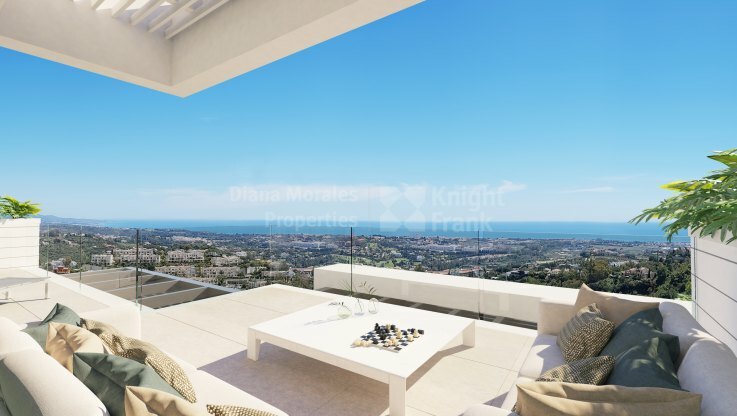 Regarding property dimensions, it has 130000 m² plot. 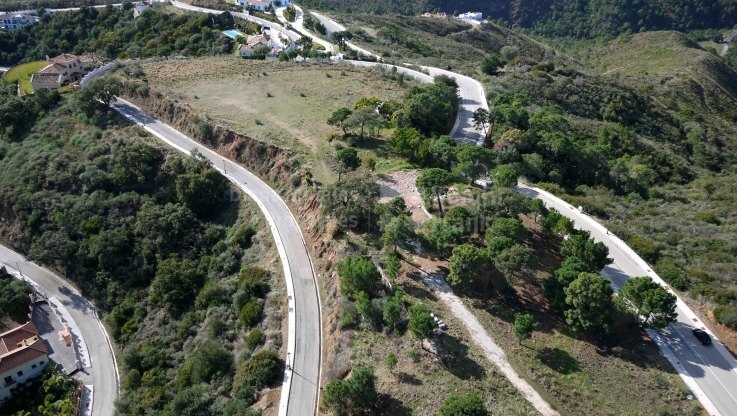 This property has the following facilities: Mountainside, Country view and Mountain view. 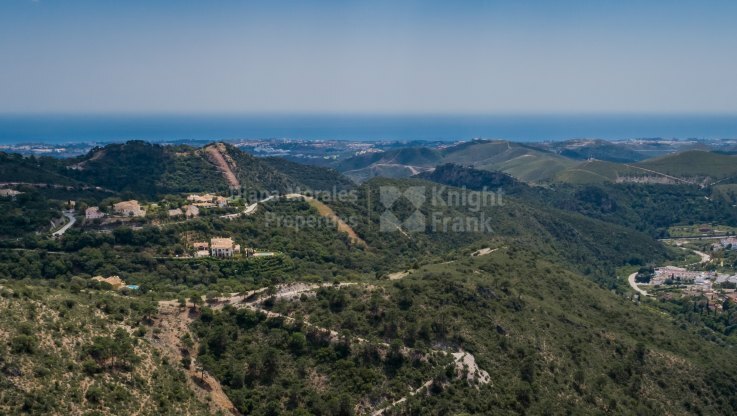 Monte Mayor · Plot for sale in Monte Mayor, Benahavis. 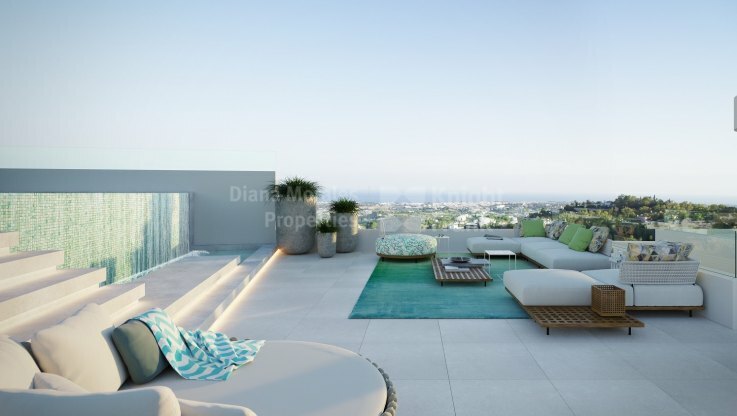 Regarding property dimensions, it has 637000 m² plot. 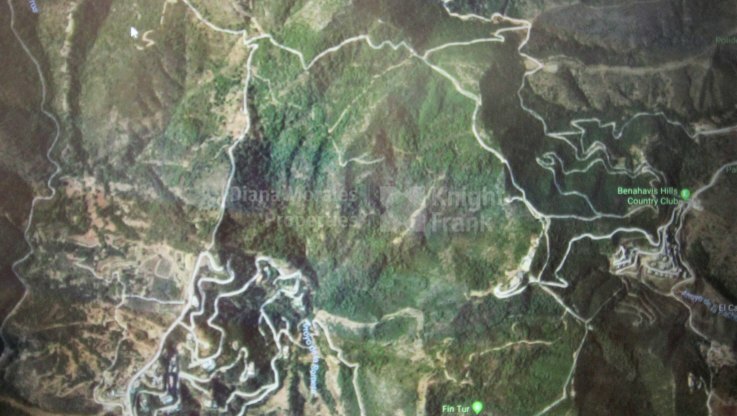 This property has the following facilities: Mountainside, Country view and Mountain view.